When it comes to well documented and peacefully resolved labour disputes, Axis Vero Incorporated has an excellent reputation with both corporate clients and organized trade unions. 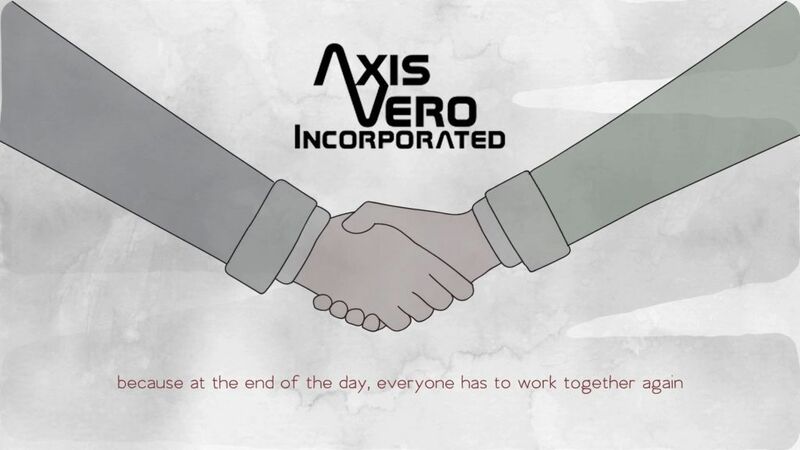 The reason for this is that unlike many security providers that foster an “us” versus “them” mentality, Axis Vero Incorporated has the knowledge and experience to remember that labour disputes are temporary matters and eventually everybody has to work together again in order to be successful. Investigators are impartial third (3rd) parties that observe, document and report our findings accordingly. This is an essential point to understand because by being impartial, investigators build integrity and that integrity is what strengthens our evidence in court. Also, investigators gather and report facts about the dispute. There is no value to false information, no matter how nice it might look in a report. Further to this, investigators obtain evidence and ensure that the evidence is properly supported and maintained for use toward injunctive relief or other legal matters. Investigators do not physically involve themselves in the protection of people or property; they build evidence, investigate problems and concerns, and generally assist in keeping the peace. Security Guards provide the functions of ensuring the safety of people and property. Security guards observe and report transgressions to be investigated; they are not commonly trained nor advisably capable of conducting a proper investigation. They do not video record the dispute. They do not prepare court ready documentation. They do not ensure that evidence of injunctive relief is properly obtained, supported, maintained or presented for legal purposes. That is not their function.  Axis Vero Incorporated has a long standing history of managing labour disputes and working with both picketers and company personnel to ensure a safe environment for both sides of the dispute. H) Post Labour Dispute Investigations to support litigation and bargaining following Labour Disputes, Protests, Plant Closures and Industrial Espionage Activities. We have the knowledge, experience and resources to provide reliable Labour Dispute Resolution and Support Services for our clients.  We are often called upon by external Private Investigation Agencies to provide our expertise, counsel and support in assisting their clients with these services. We are happy to meet with you and discuss your potential needs and planning.